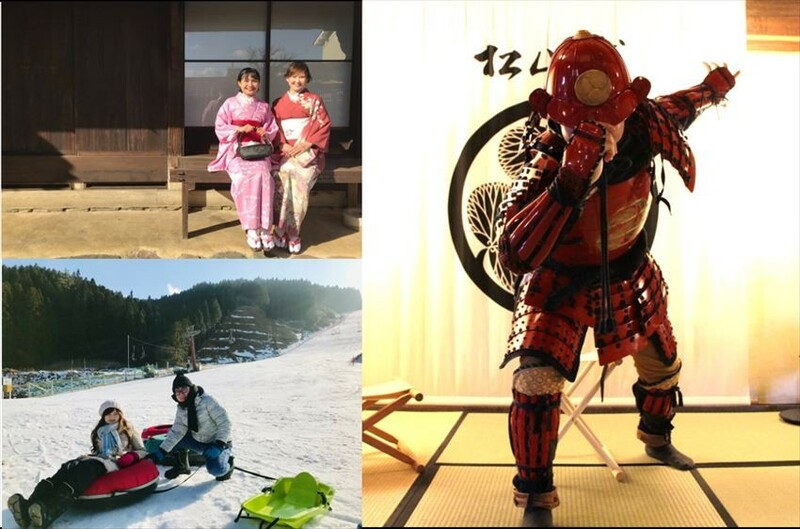 When speaking of Japan, images of "traditional kimono," "winter snow scenery," and "dignified Sengoku warriors" may come to mind, and are admired by so many of us in Malaysia. 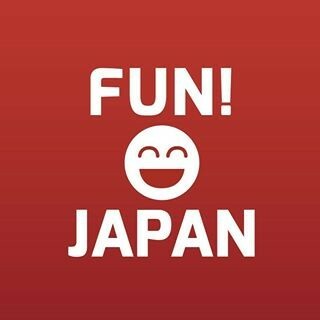 If you are taking the effort to travel to Japan, you probably want to try it at all at once. In that case, why not go and visit Ehime Prefecture? A pleasant experience beyond imagination is waiting! 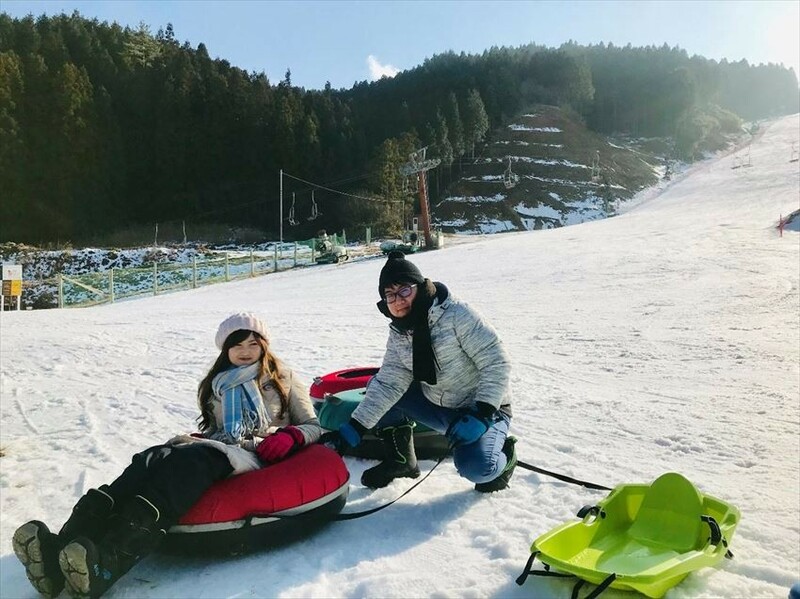 It's okay to take a memorial photo with a beautiful snow scene, but you can visit the ski area and also try various kinds of play! It may seem cold in the photograph, but once you’re moving your body will warm up quickly. Do you think skiing or snowboarding will be difficult? All right! There are activities that even beginners like us can enjoy properly. Between tubing courses, sled courses, and snow plazas, kids and adults alike have plenty of snowy places to enjoy. It will be a valuable experience to enjoy the family and friends. Taking a break from the business of everyday life, one of the joys of traveling is being able to relax in the calm streets. If you stroll while wearing the traditional Japanese clothing such as the 'kimono,' you will be able to immerse yourself in the taste and exceptional world where traditional town houses and trading households are connected. Although I have worn a yukata, I would like to recommend it to visitors to Japan who do not have kimono. How about choosing cute kimono with friends, taking pictures with them, and sharing on social media? Of course there are kimono for men, so it makes for a romantic date activity as well. By the way, while I was wearing a cute obi (sash) I could get a little bit of posture! 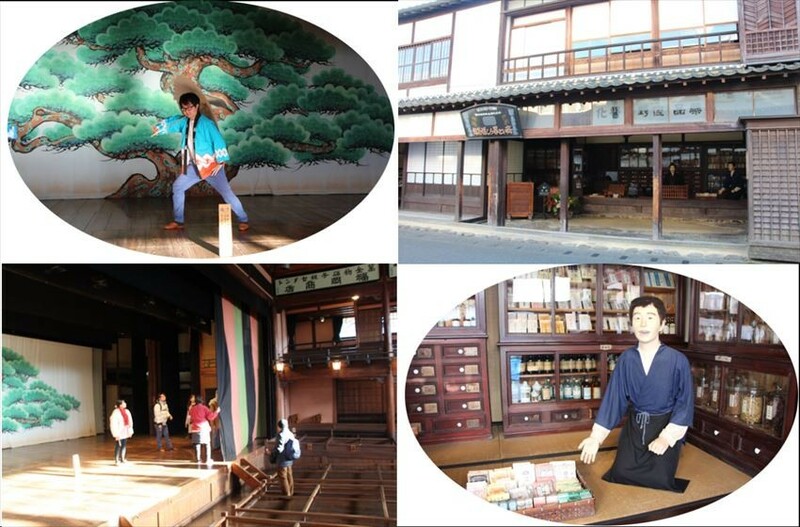 If you are interested in the history of Japan, you can use the "Uchiko-za" of a playhouse built about 100 years ago, and the "Uchiko Town Museum" using merchant houses from the Edo period (400 years ago) to the Meiji Era (300 years ago). You can reveal the system behind the stage where Japanese traditional performing arts are performed, and look at realistic dolls replicating the old life. Such places can not be seen without visiting Ehime. Dress Up in Armor and Become a Strong Warrior! If you come to Ehime prefecture, check Matsuyama castle as well. 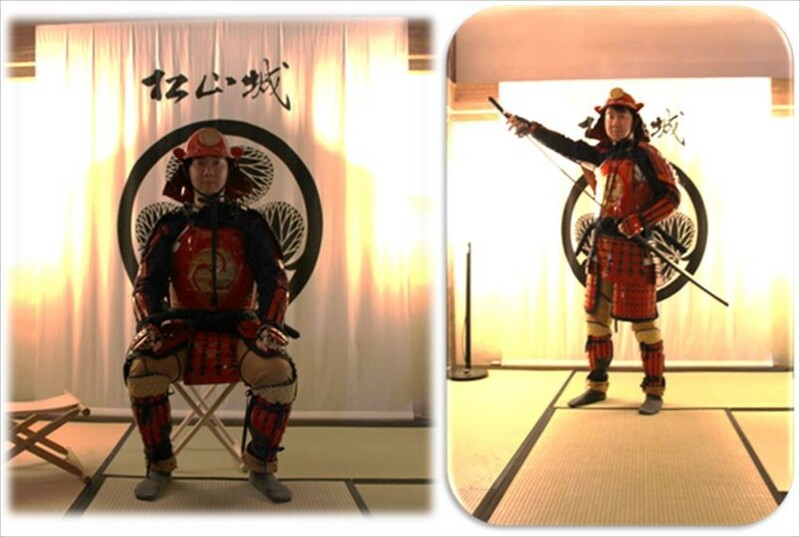 It is one of the "12 Tenshu," a group of culturally significant locations that remain in Japan. Furthermore, although there are many places where general historic buildings are not apparent, here not only the appearance but also the structure inside the castle can be seen. You can feel the atmosphere of famous warlords. Moreover, like the photo above, you can be able to become that sengoku warlords! You can brag to all your friends if you take a few photos! 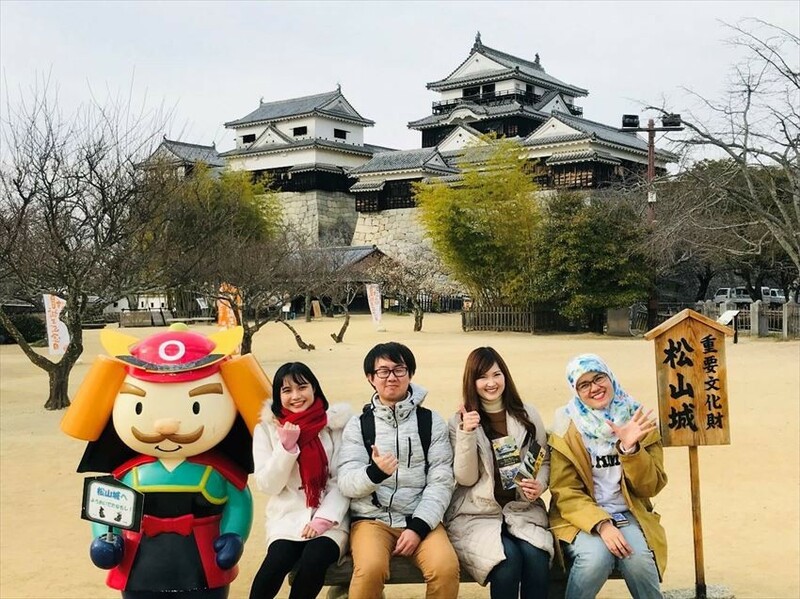 Finally, do not forget a commemorative photograph with the mascot character "Yoshiaki-kun" in front of the castle. Access：About 30 minutes from Matsuyama airport by the limousine bus (for Dogo Onsen Station) or about 5 minutes on foot from Daikaido on city train line.